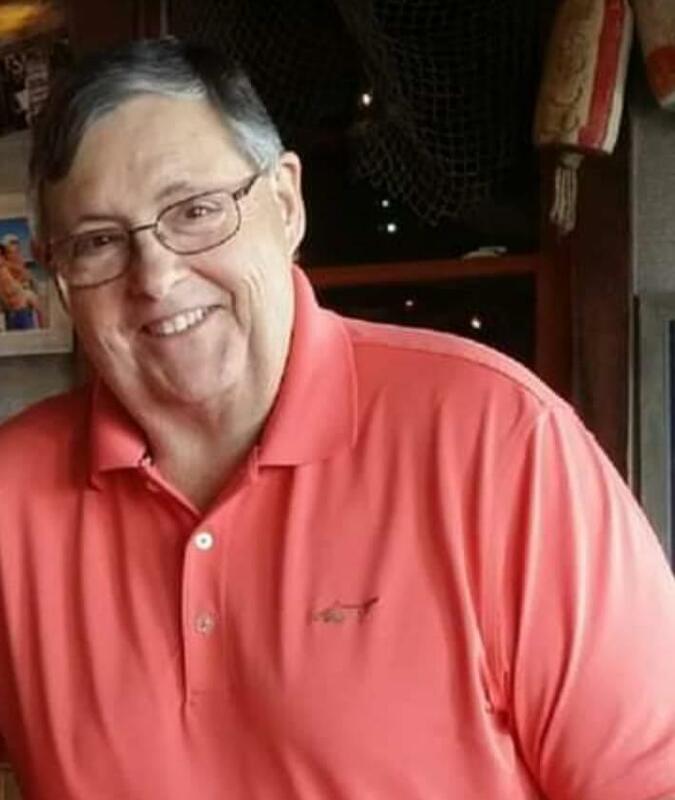 Jeffrey Heywood Wattles, 65 of Green Cove Springs, FL passed away Tuesday, March 19, 2019. Jeffrey was born in Grand Rapids, Michigan and moved to Green Cove Springs 10 years ago from Oklahoma. When living in North Carolina, Jeffrey worked with his sister at the Pig Out Restaurant, but most of his life he worked in the field of IT with Fullnet in Oklahoma and T&T Products in Orlando. He was always willing to help others with their computer needs, enjoyed traveling in the mountains and being the best grandpa to his grandchildren. Funeral Services will be held 11:00 AM Saturday, March 23, 2019 in the Chapel of Russell Haven of Rest with Mr. James Buss and Pastor Wayne Bergman officiating. Visitation with the family will be from 10-11:00 AM prior to services. Burial will be in Russell Haven of Rest Cemetery. The family of Jeffrey Wattles welcomes flowers as well as any sentimental items or donations.